KATHMANDU, Jan 8: Chief Executive Officer (CEO) of National Reconstruction Authority (NRA) Sushil Gyewali submitted the second clarification letter to the government today. 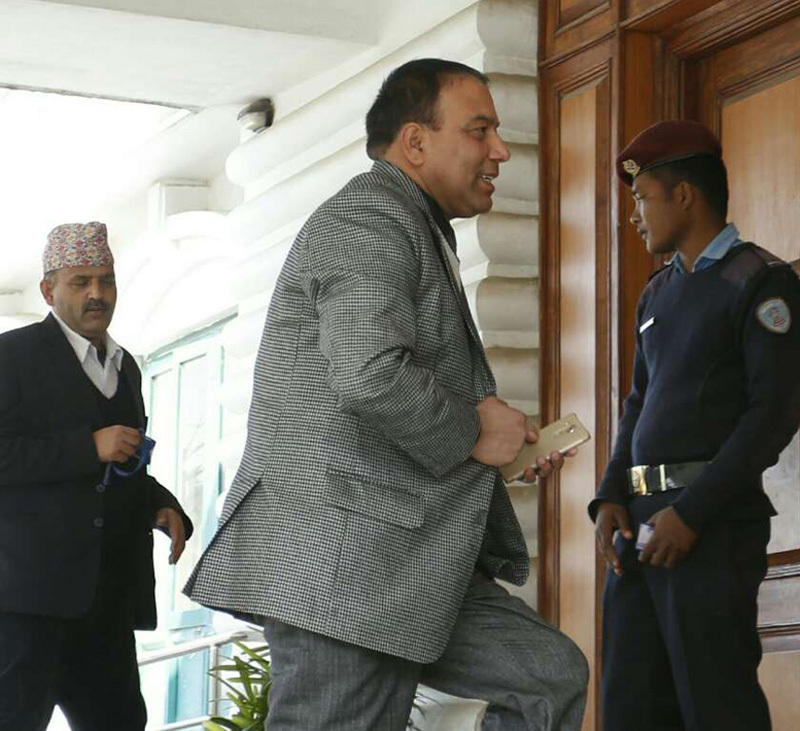 The government on Thursday sought a 24-hour clarification Gyewali for the second time, asking him in writing why he should not be terminated from his post. A cabinet meeting held at Singha Durbar on Thursday concluded that the clarification submitted by CEO Gyewali to the government regarding his performance was not satisfactory and entrusted the prime minister the responsibility to take necessary steps to oust Gyewali from the post of CEO of NRA, informed Defence Minister Bal Krishna Khand. 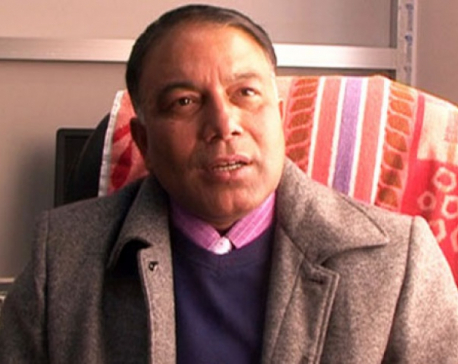 Following the meeting, Prime Minister Pushpa Kamal Dahal consulted Attorney General Raman Kumar Shrestha and decided to ask clarification for the second time from Gyewali giving him just 24 hours on why he should not be sacked from the post as the clarification submitted by him earlier to the government was not satisfactory, informed a highly positioned officer at the Office of the Prime Minister and Council of Ministers (OPMCM). On December 29, the government had decided to seek clarification from Gyewali within seven days as the authority under his leadership failed to expedite the reconstruction and rehabilitation tasks as per the expectations of the earthquake victims even after a year of his appointment. 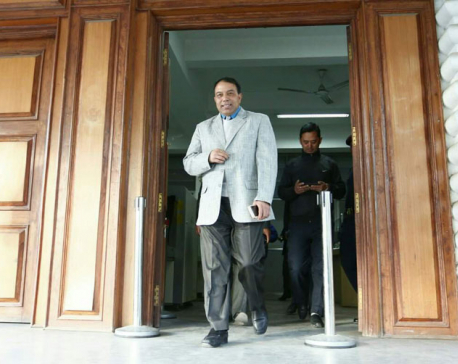 Based on the decision, Gyewali had submitted a 12-page clarification to the government in which he blamed the government for the delay. He had also argued that there was no point in seeking clarification from him as the NRA under his leadership had completed all the major basic tasks of reconstruction and rehabilitation that should have been completed in the first year of his five-year tenure.